An irreversible, life-threatening lung disease that affects the heart (but are in otherwise good health)—An example of this is severe pulmonary hypertension , an increase in blood pressure in the lung's blood vessels. 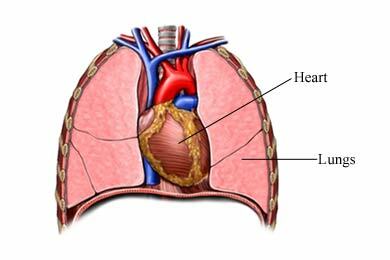 Surgical procedures for heart failure. American Heart Association website. Available at: http://www.heart.org/HEARTORG/Conditions/HeartFailure/TreatmentOptionsForHeartFailure/Devices-and-Surgical-Procedures-to-Treat-Heart-Failure%5FUCM%5F306354%5FArticle.jsp#.WiBiEFWnFQI. Updated May 9, 2017. Accessed November 30, 2017.